Rebsons Labels manufactures and supplies plant labels to a number of large nurseries across South Africa. 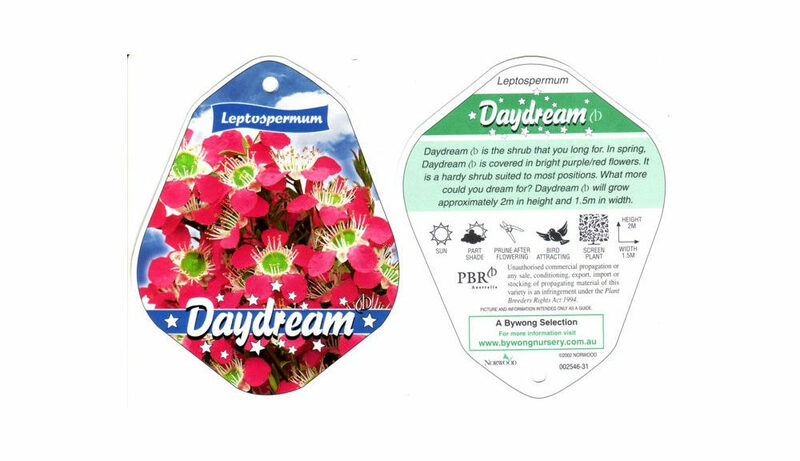 Through years of label manufacturing experience, Rebsons Labels are able to manufacture and print the best flower and plant labels in the industry. Rebsons Labels plant labels are known for their durability, high quality and perfect adhesion for the job for all nursery, plant and flower products. 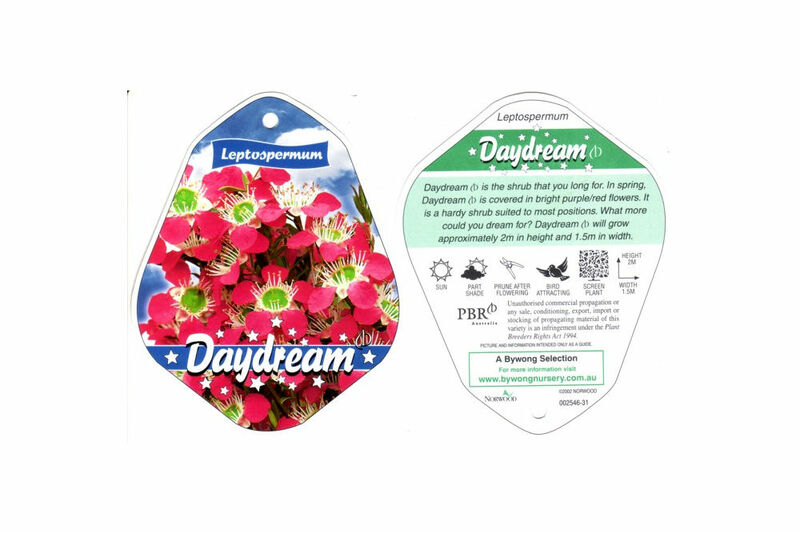 Plant labels can at times be very tricky to produce as a variety of sizes, colours and adhesion types are needed depending on which product and surface they will be applied to. Through experience and expertise, Rebsons Labels is able to advise and guide clients on which label will work the best for their product both on the shelf and in storage. With Rebsons Labels you are safe in the knowledge that your plant labels will be supplied on time and made to the highest standards. Contact Rebsons Labels today to discuss your plant label requirements.